Launched last fall, the urban panel network is made up of 100 IP addressable HD screens located on pre-existing newsracks in the highly sought-after urban metro areas of San Francisco, where there is limited digital inventory. 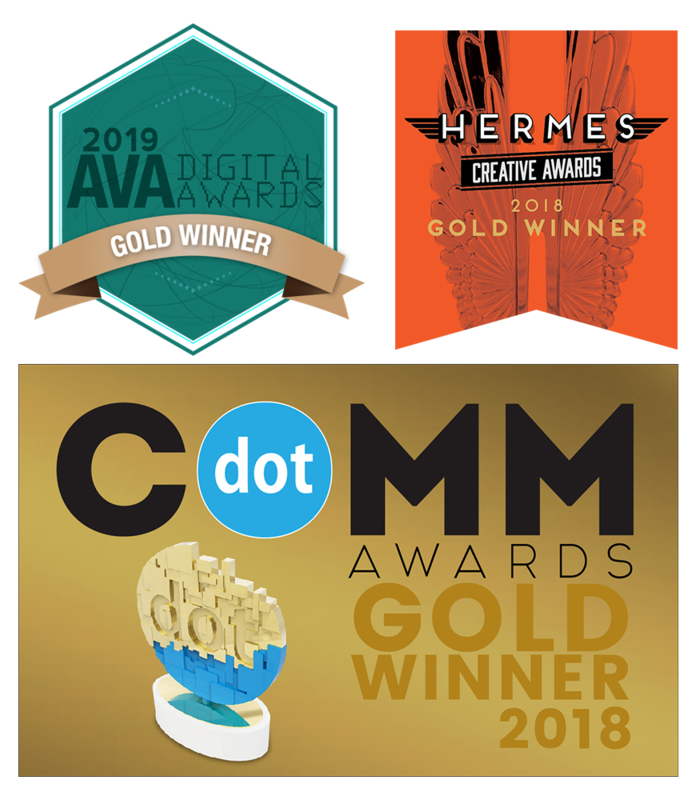 This February, the entire network of panels became integrated with Clear Channel Outdoor RADAR, a suite of campaign planning and attribution solutions, that enables advertisers to reach targeted audience groups based on their consumer travel patterns and behaviors. 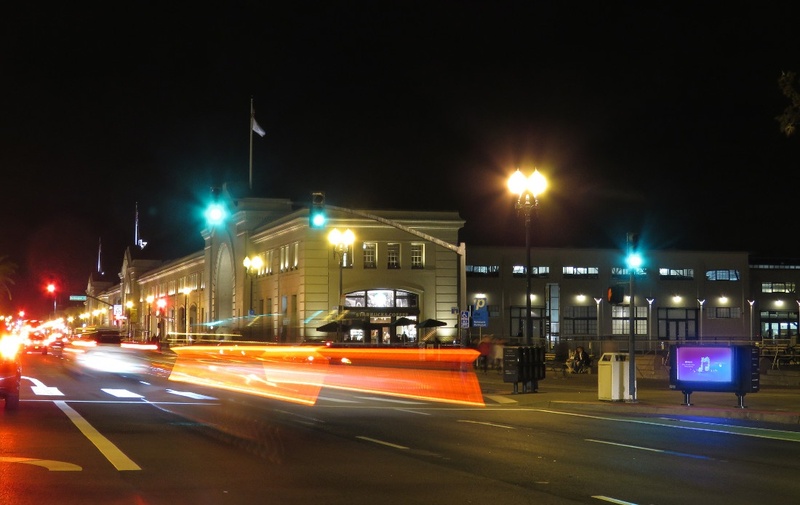 When coupled with Clear Channel's existing transit shelter media in the San Francisco metro area, brands can increase their media weight and presence through takeover opportunities that offer 100 percent share of voice. This advertising solution answers a call from brands looking to improve the effectiveness of their campaigns, and provides the opportunity to choose from among 700 different audience segments. It also enables advertisers to measure the impact of their OOH campaigns, which have been shown to help brands achieve double to triple digit lifts in visits to advertised retail locations. The panels are currently the only street-level media available to beer, wine and spirits brands in San Fran's prime metro areas. Our new urban panels do more than just provide advertisers with a great way to connect with consumers and build their brands, they reiterate our commitment to making the communities we serve -- better places to live. 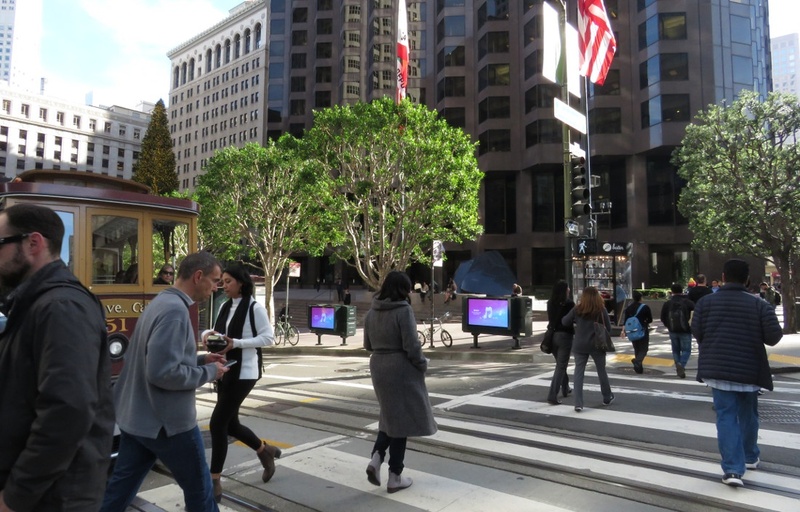 Clear Channel funded the renovation and upgrade of the 100 newsracks for the city of San Francisco within the existing footprint, so there is no disruption of pedestrian traffic patterns. We recognize that out-of-home means we're part of your community, too. 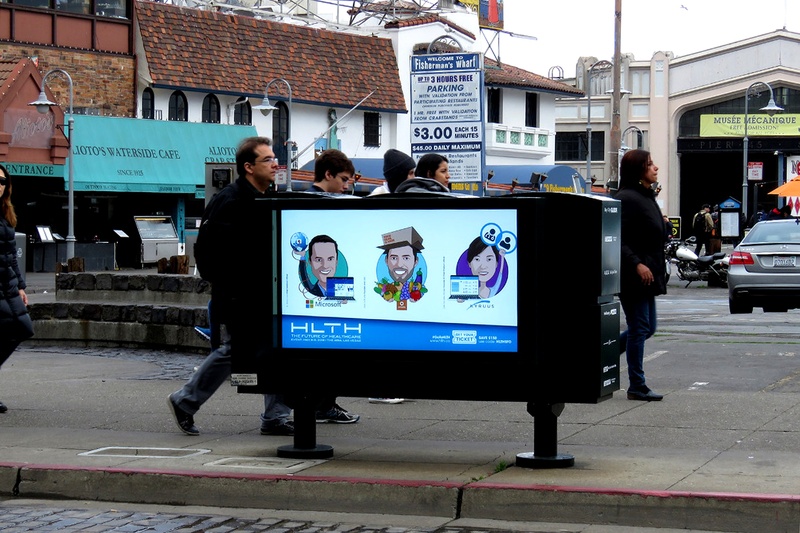 Contact us to find out how these San Francisco digital urban panels can propel your brand.